The Leaf Collaborative offers a variety of cannabis focused classes including individual workshops, an 8 week semester and multiple class series. Topics include cannabis political history, medicinal cannabis science, methods of extraction, methods of ingestion, patient/caregiver relations, Massachusetts medical and adult use law. 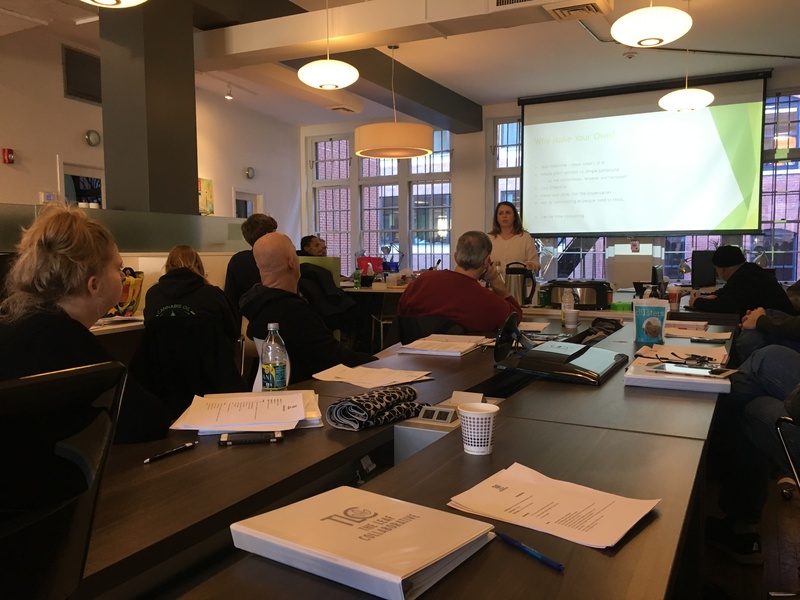 Additional classes will soon be offered in the benefits of essential oils, healing properties of CBD, topics for health and law enforcement professionals and lectures on regularity and legal requirements. Amazing 8-Week Semester – This eight-week series covers topics including cannabis political history, medicinal cannabis science, indoor/outdoor grow, methods of extraction, harm reduction methods, sensible cannabis use, patient and caregiver relations, Massachusetts medical marijuana and Massachusetts adults cannabis marijuana law overview and more! One Day Cannabis Cultivation class to learn the basics of a legal outdoor grow under the Adult Use law in Massachusetts. Seasonal Cooking with Cannabis – Come and join us for a celebration of love… a love for cannabis! We will guide you in creating your own beautiful homemade edibles with our favorite seasonal treats and recipes. The possibilities are endless when you can learn how to create your own medicine! We’ll even teach you how to measure your dosages properly so you can always medicate gently and safely. Cost for the class is $100 and space is limited.